We are pleased to present the bios and schedules of our staff members. At Activator Academy, in partnership with CROYA, we specialize in empowering young people to learn and to bring out the best in themselves. Our qualified Music Instructors build a positive relationship with students - allowing them to feel encouraged, respected and valued...This in turn, helps students to become more creative and more capable. We see GREAT potential in every young person that enters our doors every day! PLEASE CONTACT DIRECTOR, NICK CVIJOVIC AT activatoracademy@gmail.com or call #847-810-3988 to make a reservation or to discuss placement questions. Nick Cvijovic is a graduate of DePaul University and has been teaching at Activator Academy since 2008. Nick is passionate about music and is currently playing and doing various recording projects with 5 Chicago / North Shore based bands. 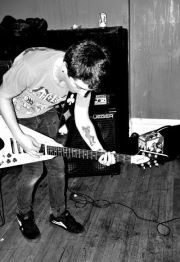 From metal, to ska, to rock, Nick is able to share music with young people in a fun way that makes the learning process progress quickly. 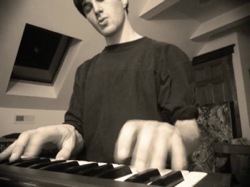 Nick also leads our High School Open Mic Jams, Summer RockJam Camps, and our RockJam 101 Group Class. Ami has been directing "Little Dreamers" and teaching Voice, Piano, Uke and Guitar at Activator Academy since the opening of the new CROYA Student Union. She is very thankful for the opportunity to work in such an exciting environment. She is a 2008 graduate of Lake Forest College with a double major in Music and Communication. She works at the First Presbyterian Preschool in Lake Forest, IL as a Music Teacher. While she enjoys working with children of all ages, teaching the fundamentals of music to beginners is her specialty. Click HERE to visit Ms. Ami's Registration Page! Tony Porter is our string instructor at Activator Academy. 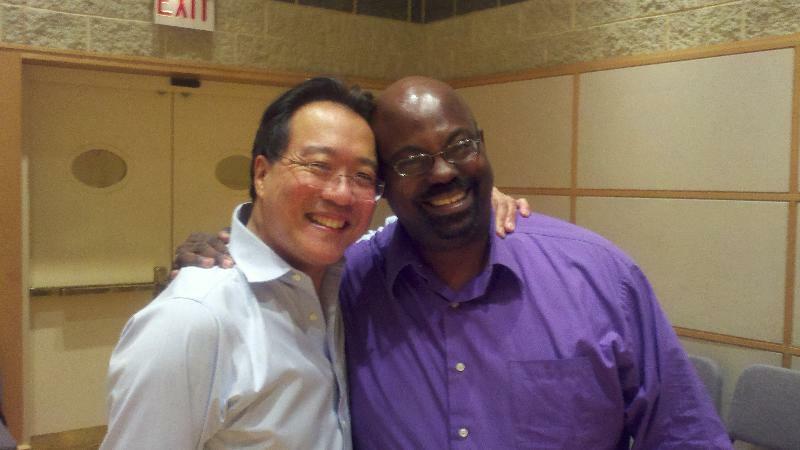 Tony has performed all over the world and has mingled with the greats, including Yo-Yo Ma. He has decades of teaching experience and is a perfect choice for beginning or advanced students. The drummer, pianist, and composer Trevor Shandling is a Highland Park native and UIC alum. He learned the drums at a young age by studying with his father, Rick Shandling, who is an underground staple of the Chicago jazz scene. He studied jazz drumset with Ernie Adams at UIC and jazz piano with Dave Flippo.